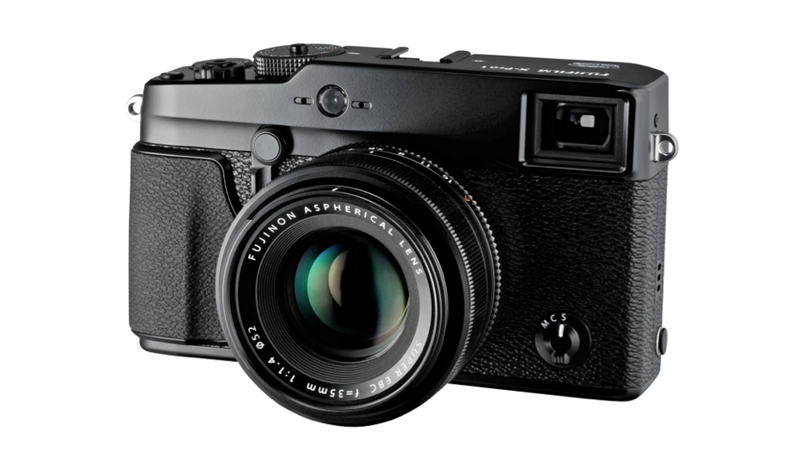 Fuji's beautiful new mirrorless camera, the X-Pro1, suffers from a lack of available lenses. But come June, you'll be able to easily mount a host of equally desired Leica M-Mount lenses to it for your photo-snapping pleasure. Fuji's Leica-liking M-Mount adaptor will run you $US200, but for that you'll get no small measure of confidence shooting with a device that looks to be well-designed and engineered. A coming firmware update will increase your control of the Leica lenses directly from the camera.